Taste the spirit of Hawaii in this amazingly rich, incredibly smooth dark rum. First developed many generations ago, it makes almost any tropical concotion complete. It is the prefect topping rum. 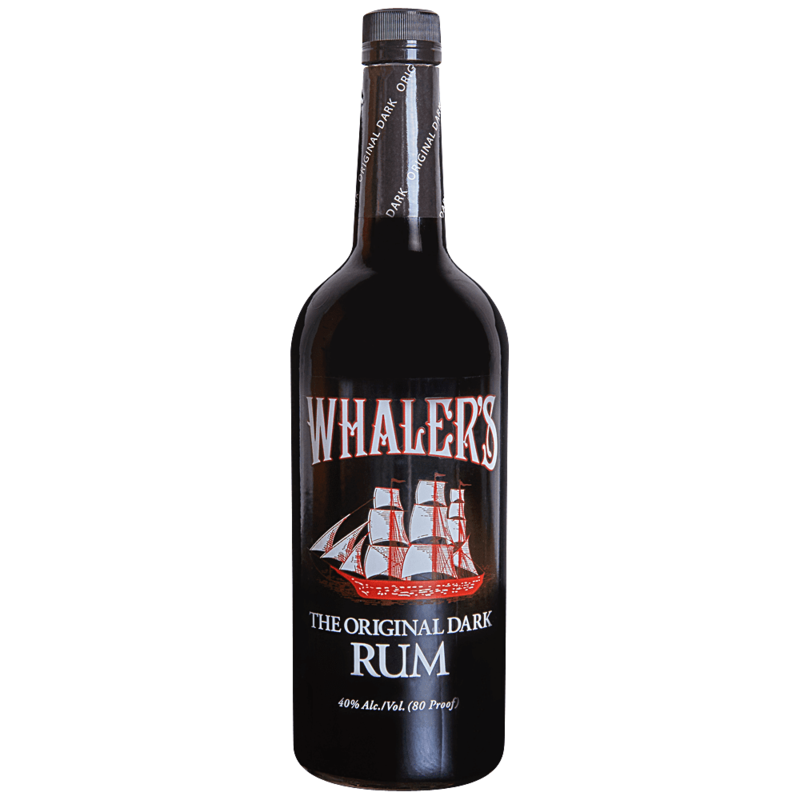 Whaler's is made according to an old Hawaiian recipe. Legend has it that early seafarers rattled vanilla beans in empty rum bottles at sunset to entice migrating whales to their boats to guide them to the tropical haven known as Hawaii.